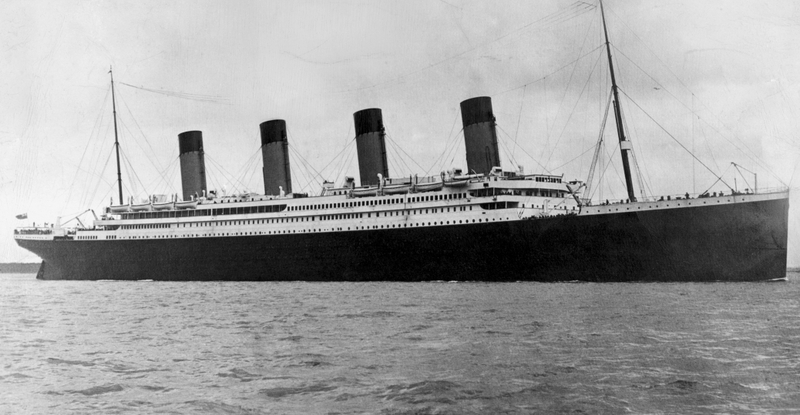 There is no more tired political cliche than a tortured Titanic metaphor, but what can I say? I really like rearranging deck chairs. As we join our tortured metaphor, already in progress, the Titanic ship of state is steaming straight toward the iceberg of total, Greece-style fiscal insolvency, frozen in place by an aging nation demanding the fulfillment of governmental retirement promises that are mathematically impossible to keep. According to the duty roster schedule, the current captain’s term of service is almost up. His time at the helm was marked by a hard turn to port and an increase in speed, which everyone found exhilarating as they stood out on the deck and let the wind whip through their hair. Now, as the passengers gather to choose someone new, two distinctly unappealing boatswains, one a paranoid criminal and the other a narcissistic imbecile in orange clown makeup, step up to try and take the wheel. The criminal promises turning even harder to port for an even smoother ride. The imbecile promises to simply barrel ahead until he decides to turn to port. Neither even raises the possibility of a decrease in speed, let alone the unthinkable option of a starboard turn. Heated discussions ensue about which potential captain will better accommodate the upcoming shuffleboard tournament. So, given that dismal metaphorical reality, what choice do Lolas like me have but to jump ship?